We love to stay in touch with our patients and their families - and we hope you'll keep in touch too! 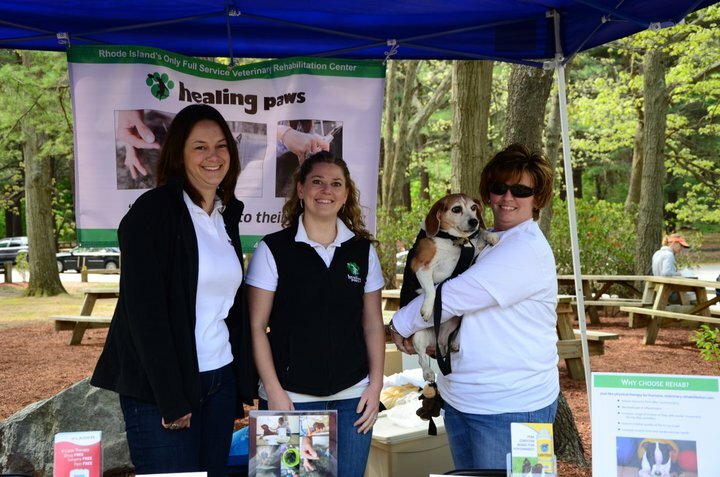 Check in here to stay up to date with the latest news and all that's new at Healing Paws! While you're here, "Like" our Facebook page to get the latest news and announcements posted right to your newsfeed! Donnie, featured on our success stories, has sadly passed away. On his first day with us back in September 2009, he warmed our hearts with a giant smile and optomistic outlook in life. Even though he never regained use of his rear legs, he never let that slow him down one bit! He was an inspiration to all our FCE or back injury patients, showing them it doesn't matter how many legs one has to have a good quality of life. Staying at Healing Paws on a daily basis, he worked his way into everyones hearts by greating them with a friendly bark when they came in our back entrance. Donnie's parents are also an inspiration. For almost 6 years, they had dedicated their lives to taking care of Donnie. They took Donnie on hikes and road trips and let him live his life to his fullest potential! It is never easy losing a patient as we regard them as part of our Healing Paws' family. Donnie will always hold a special place in our hearts and we will miss him dearly every day. Recently, Healing Paws was featured in the Providence Journal's Sunday paper! 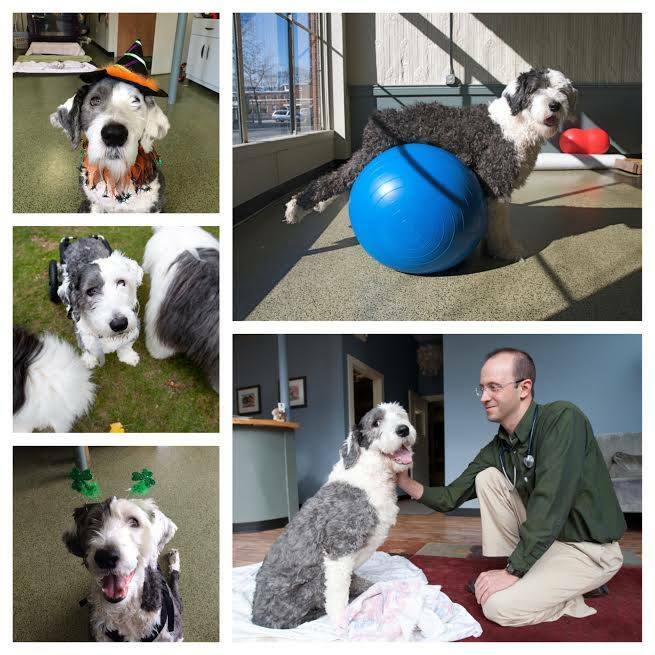 We greatly thank Frieda for her time and a great article featuring our patient, Ducky. Over the summer Healing Paws had solar panels installed! We love knowing that we are now helping the environment as well as our patients. The panels are part of a project by the West Broadway Neighborhood Association. For more information check out the WPRI Article online! In February's issue of Rhode Island Monthly, Dr. Corey was voted Top Vet 2012 in the Veterinary Rehabilitation category. He was nominated by his peers in the veterinary field. To see the article go to: www.rimonthly.com or pick up this month's issue. In September, Healing Paws participated in the Fall River Coalition for Animal Awareness annual "Bark in the Park" in Fall River. We love to help support great causes and this one does just that! Healing Paws was recently featured on an episode of The Rhode Show on Fox Providence. The piece focused on the importance of rehabilitation to improve the health and function of pets suffering from chronic conditions or after an injury or surgical procedure. 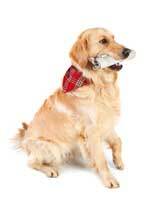 We want to give everyone a big thank you for voting in the Animal Print's "Top Dog" Awards. We are once again first in the Veterinary Rehabilitation Center, Pet Acupuncturist, and Animal Massage Therapist categories! We couldn't do it without great clients, patients and friends! THANK YOU!